A creative and impactful way to promote your brand is an animated logo. To get noticed first to get firm hold in the market place you. 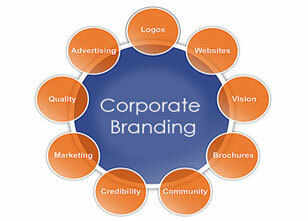 Animated logos are easily made, reasonable priced and make a bold statement for your brand persona. 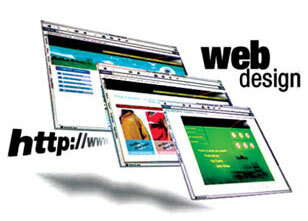 Ratnam Technologies is a web design company that offers creative, professional and skilled web page design. As a creative web design company and offshore web design firm, our skilled professionals can deliver small business web design as well as web design for larger business requirements. 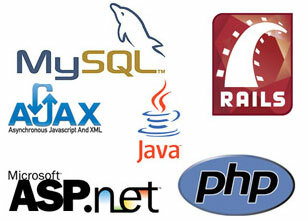 A web application is “an application that is accessed via web browser over a network such as the Internet or an intranet.” The web applications can be easily maintained on the server side without having to install or update any application on the client side. 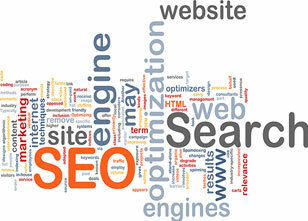 Being in the field of Internet Marketing for more than six years now, Ratnam Technologies has always focused on the evolving and increasing need for Search Engine Optimization, keeping in mind that successful internet marketing is not just a one-time endeavor. 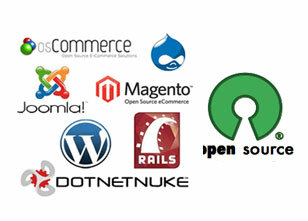 Open Source has come a long way and is carving a position for itself in the enterprise IT portfolio. Today, clients face many challenges such as complex portal solutions, integrating with a larger ecosystem, working within limited budgets, optimizing ROI on new initiatives, and increasing time-to-market for new functionality. Website hosting is a type of internet hosting service that allows individuals and organization to make their website accessible via the WWW. 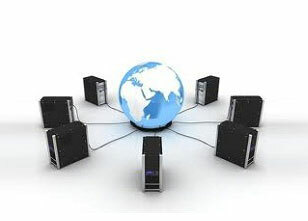 It serves as a foundation stone for online existence and consequently online promotion.